Five years ago my husband and I spent a week in Basque country, mostly on the Spanish side but we also crossed the border to French territory. Our base for that visit was San Sebastian and with a few days dedicated to that area we were able to get a tiny feel for Basque culture. After a couple of days of wandering and dining the popular tourist spots we ventured into the less-touristy neighborhoods. It was only then that we truly began to enjoy our visit. There was greater variety in the food [instead of one pintxos (tapas) bar after another] and the people were warmer and accommodating despite my rusty Spanish (no grasp of Basque language at all). It was to those charming neighborhoods that we returned day after day. Though our visit to the French side was very brief, I felt the same friendly welcome during our day in Biarritz. When I found myself with leftover pumpkin purée in the refrigerator and spotted a Basque recipe for pumpkin bread in an old book I recently picked up, I couldn’t wait to get working. I got up at 6 am this morning to make this cornbread since it would need an hour in the oven. I had my morning tea while the oven did its job and waited another 2o minutes before I could have my first taste. The results? I’d say this cornbread was worth even the small burn I sustained wrapping my bare hand around the handle of the fresh-out-of-the-oven pan. Ouch…and yum at the same time. 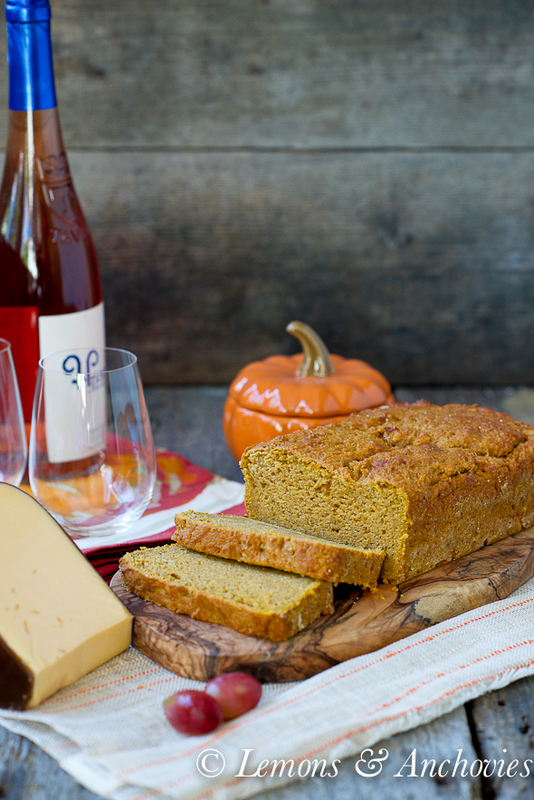 According to the book, The Breads of France (1978), this is an authentic Basque recipe, pumpkin and all. Christopher Columbus brought back corn to the Old World and in the hands of the Basques, this type of bread became a staple in peasant cooking. It is quite dense (though not dry) and not much like the American cornbreads most of us are used to which are buttery, and, compared to this, almost airy. It is leavened only by beaten egg whites and is only slightly sweet. 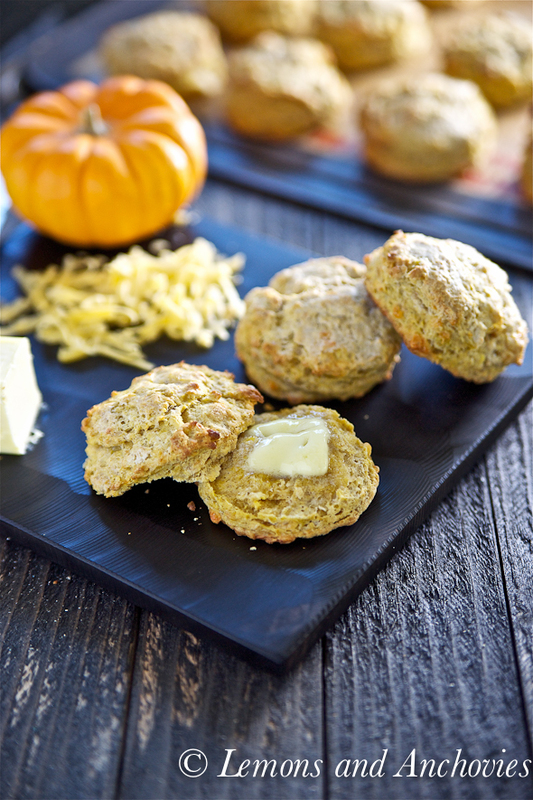 The pumpkin flavor is not prominent but balances nicely with the corn flavor and mealy texture of the bread. 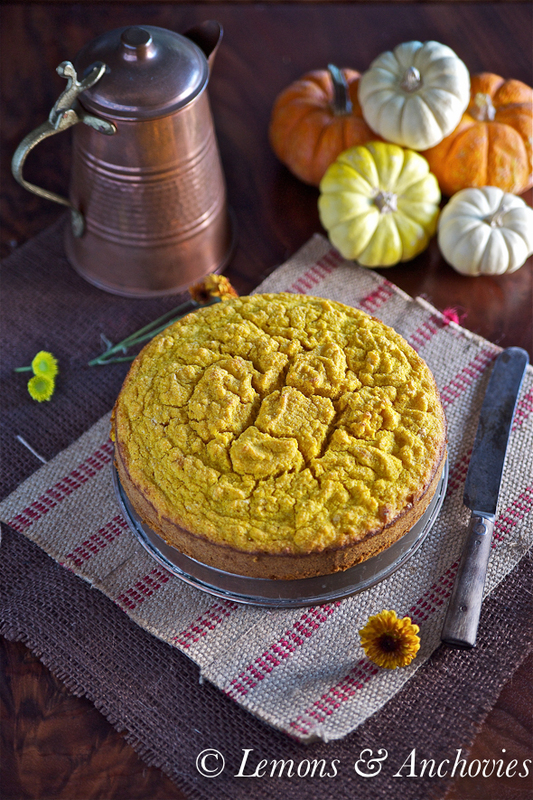 There is something I really like about this cornbread’s rustic simplicity. It is absolutely devoid of extra ingredients–almost as if to say this is it, take it or leave it. It is heavy and plain, to me, in an appealing way. Maybe it’s because I’m into period stories but when I think of bread that was eaten a few hundred years ago this cornbread is what comes to mind. Perhaps this recipe hasn’t changed in many, many years. Then again, there’s absolutely no reason to change a thing. Best served warm, it would be wonderful with a dab of butter or jam or even a slice of sharp cheese. Butter a cake pan (7 inches round and 4 inches height), line the bottom with wax paper and butter the wax paper. I didn't have a cake pan with these dimensions so I used a stainless steel saucepan of a similar size. Pour the pumpkin purée in a large bowl. In a small saucepan, heat the milk, butter and sugar on low heat, stirring constantly until the butter has melted. Pour the milk mixture to the pumpkin. Add the cornmeal ½ cup at a time, stirring to blend thoroughly. Stir in the salt. Add the egg yolks to the pumpkin mixture and blend thoroughly using a spatula. Stir in the rum if using. In a separate mixing bowl, beat the egg whites with a hand mixer until stiff. Fold the egg whites into the batter. Pour the batter into the prepared pan. Bake on the middle shelf of your oven for about an hour, or when a knife inserted in the center comes out clean. If your knife comes out wet, bake for another 10 minutes. Allow to cool for 20 minutes before unmolding. Slice into thin servings and serve warm. Lovely pictures! i really like the last one. Your cake looks amazing! Never heard of that speciality before. “Basque”, “pumpkin” and “cornbread” drew me right in and I was not disappointed. This looks so dense, and full of great flavor. I love how you always make things from all the great trips you go on! This sounds so delicious and your pictures are beautiful! I’m going to have to keep this for thanksgiving this year… it sounds too good! 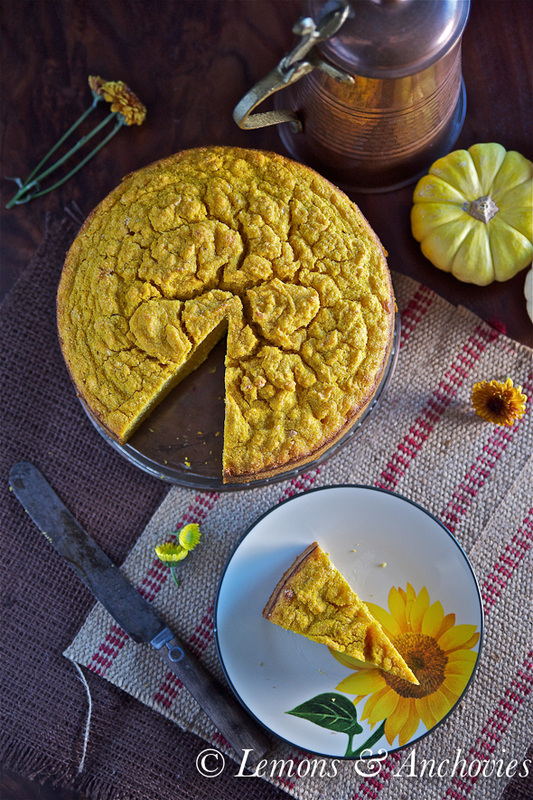 Cornbread is one of those things that we don’t make every year because it’s just not a top priority, but combined with pumpkin …. I think some minds may be changed. 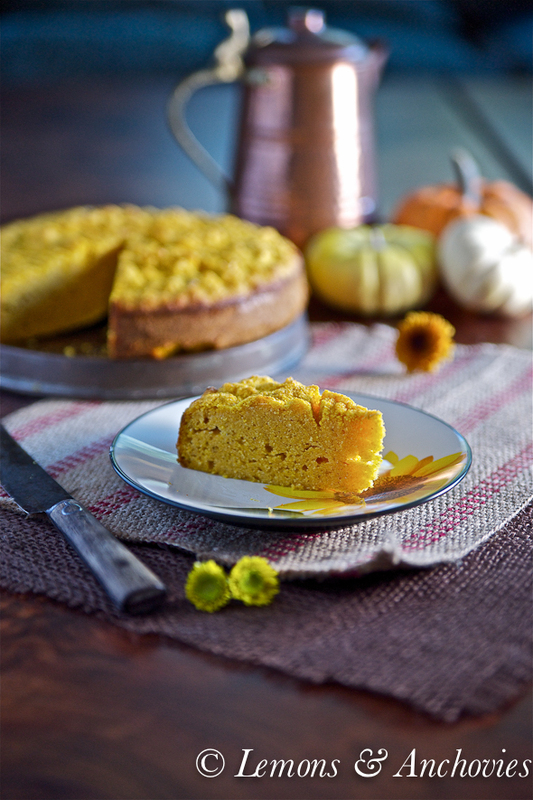 This sounds like a great variation of cornbread! I loved reading about the history of this dish, which makes it even more unique and fun. Your husband is so lucky you wake up early and make this! 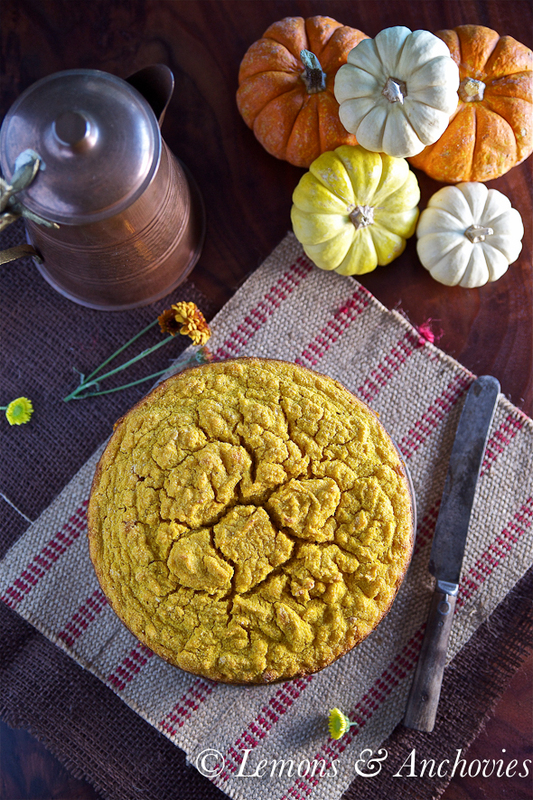 Love the rustic top of this pumpkin cornbread! This looks so good. 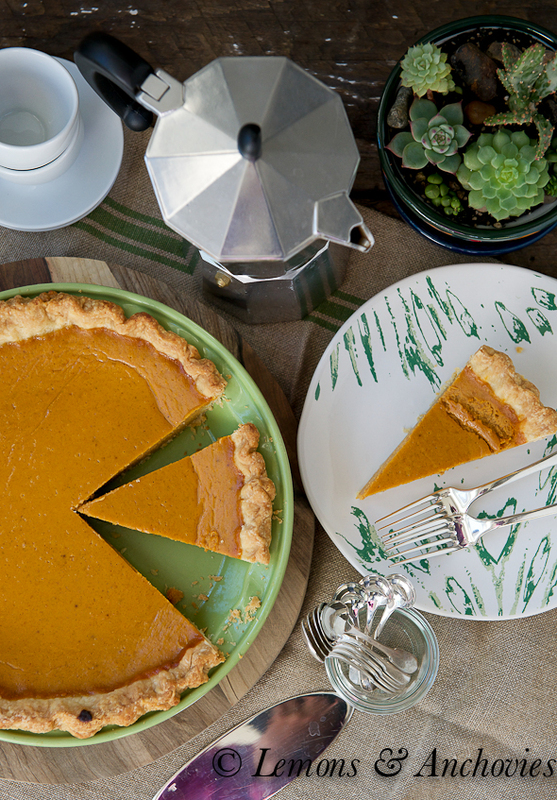 I’m going to have to buy some pumpkin this week to try it. I’ve wanted to visit the Basque region for a while and it’s on my list for places to do an internship next year (on the French side) hopefully I’ll get to try their excellent cuisine first hand! Ouch! I have had the same experience, wrapping my hand around a hot pan handle! I sustained some painful burns, so I know how that feels. But every cook / food blogger goes through that – hehehe – they are our battle wounds! I bet that this corn bread is awesome. I’ve always been intrigued by the Basque country and Basque food. 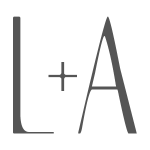 Thanks for featuring! What a unique recipe. The color of your cake and the density look good and I too think a slice of cheese goes perfect with it. I wish there is cornmeal here so I can try making this recipe. It looks and sounds delicious Jean!